For those of you who use Apple products as much as we do you may find this following article interesting. Their products seem to be ingrained in our everyday lives from checking the time to listening to music to speaking with our friends and family. Have a quick read and let us know what you think? Apple Inc., which has been working secretly on a car, is pushing its team to begin production of an electric vehicle as early as 2020, people with knowledge of the matter said. The timeframe — automakers typically spend five to seven years developing a car — underscores the project’s aggressive goals and could set the stage for a battle for customers with Tesla Motors Inc. and General Motors Co. Both automakers are targeting a 2017 release of an electric vehicle that can go more than 200 miles on a single charge and cost less than $40,000. Apple, which posted record profit of $18 billion during the past quarter, has $178 billion in cash with few avenues to spend it. The Cupertino, California-based company’s research and development costs were $6.04 billion in the past year, and Chief Executive Officer Tim Cook is facing increased pressure to return cash to shareholders. The CEO has been pushing the iPhone maker to enter new categories to further envelop users’ digital lives with Apple’s products and services. Apple’s possible foray into cars follows a similar path it’s taken to break into other industries. The company wasn’t the first to make a digital-music player or smartphone, and only entered those markets once it had a product that redefined those categories. Apple representatives declined to comment for this story. Tesla’s success in creating a startup car company has shown that the traditional barriers of entry into the auto industry aren’t as difficult to overcome as originally thought, said one person, who asked not to be identified because the matter is private. At the same time, automakers have struggled to bring technical leaps to car development, something that Silicon Valley is also seeking to accomplish. For example, Google Inc. has invested in developing an autonomous vehicle since 2010. Apple may decide to scrap its car effort or delay it if executives are unhappy with progress, as they’ve done before with other secret projects, the people said. The car team, which already has about 200 people, began ramping up hiring within the past couple of months as the company sought out experts in technologies for batteries and robotics, said one of the people. An experienced automaker typically spends five to seven years developing a new vehicle before bringing it to market, according to Dennis Virag, president of Automotive Consulting Group. 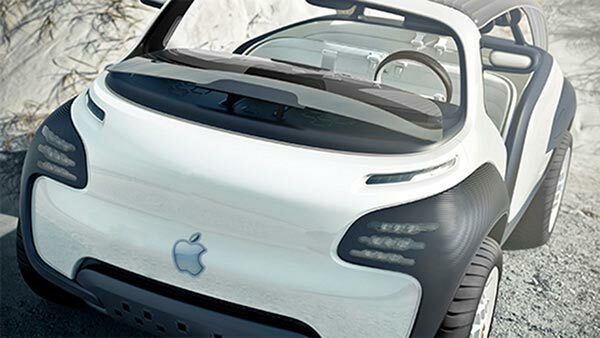 A lawsuit filed this month gives a window into Apple’s efforts to create a automotive team for the project. Apple began around June an “aggressive campaign to poach” employees from A123 Systems LLC, the Waltham, Massachusetts-based battery maker said in the lawsuit. Apple hired five people from A123 and has tried to hire battery experts from LG Chem Ltd., Samsung Electronics Co., Panasonic Corp., Toshiba Corp. and Johnson Controls Inc., according to the lawsuit. “Apple is currently developing a large-scale battery division to compete in the very same field as A123,” the battery maker said in a separate state-court filing. The recent hiring effort at A123 began with Mujeeb Ijaz, a former Ford Motor Co. engineer, who founded A123’s Venture Technologies division, which focused on materials research, cell product development and advanced concepts. He began at Apple in June and began hiring direct reports from A123’s venture technologies division, which he had headed. Tesla CEO Elon Musk told Bloomberg Businessweek this month that Apple was seeking to hire away his workers, offering $250,000 signing bonuses and 60 percent salary increases. Some parts of the automotive industry seem unfazed by Silicon Valley’s increasing interest in the market. Last month, before Apple’s efforts were revealed, Volkswagen AG Chief Executive Officer Martin Winterkorn brushed off the increasing competition. So pretty interesting stuff there. 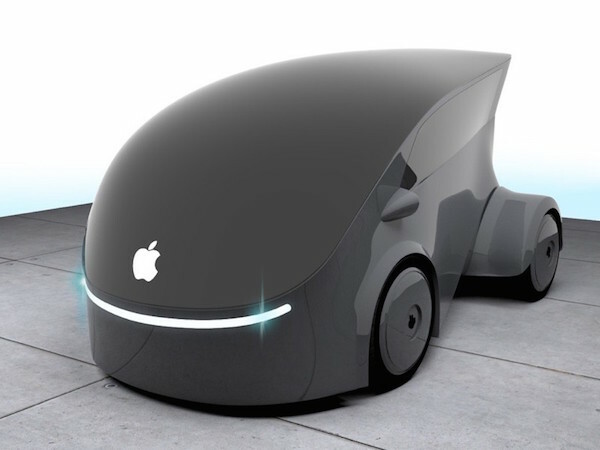 Would you be in a hurry to sell your car in order to pick up a new apple vehicle? The post Apple Wants to Start Producing Cars as Soon as 2020 appeared first on .